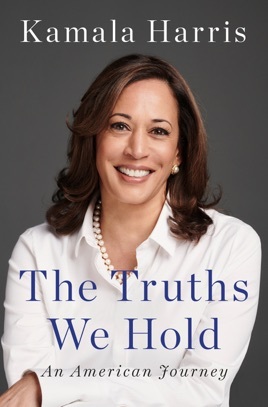 “The Truths We Hold” reads like an extended Christmas newsletter. 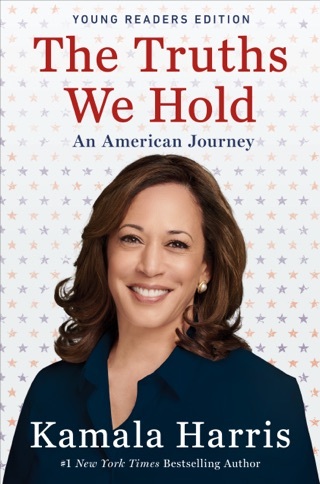 Senator Harris’ kind even reverent words about Earl Warren reminds me of a time when politicians of both parties buckled down and governed between elections. 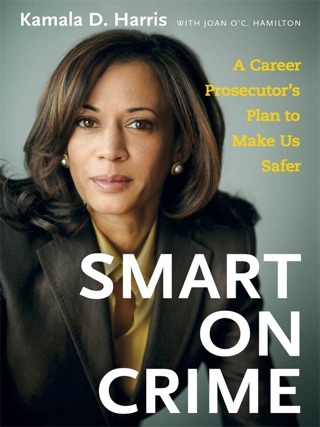 She wrote of cities and neighborhoods throughout California in ways that were familiar to me. 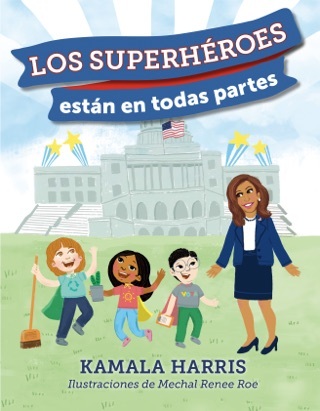 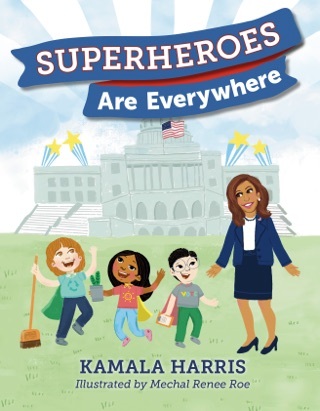 Senator Harris took me on a journey of learning and personal .